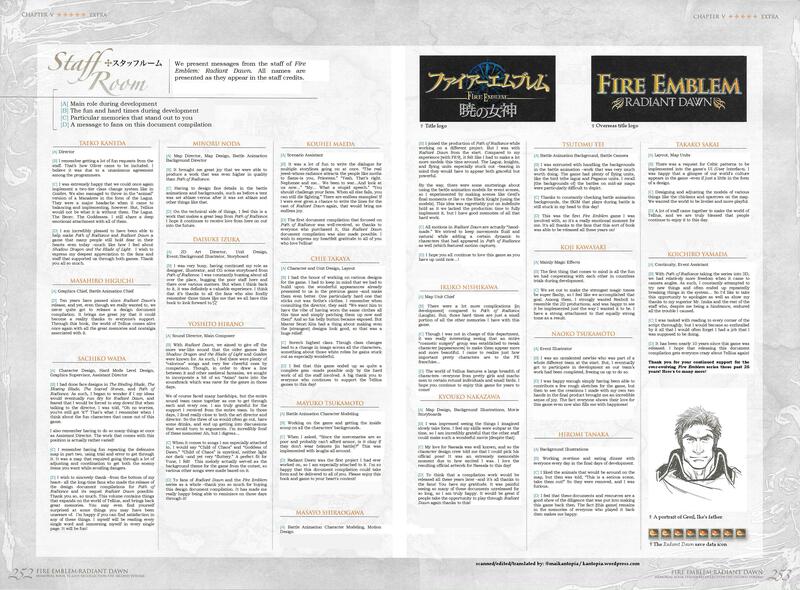 Much like Volume 1, the final two pages of the book feature developer commentary from various staff. I put the commentary on the page, but also in text format below for easier reading and sharing. There is some fun trivia to learn through it! So please give it a read. See image below (right click and view image), but head past the break for the easier to read and cite text. 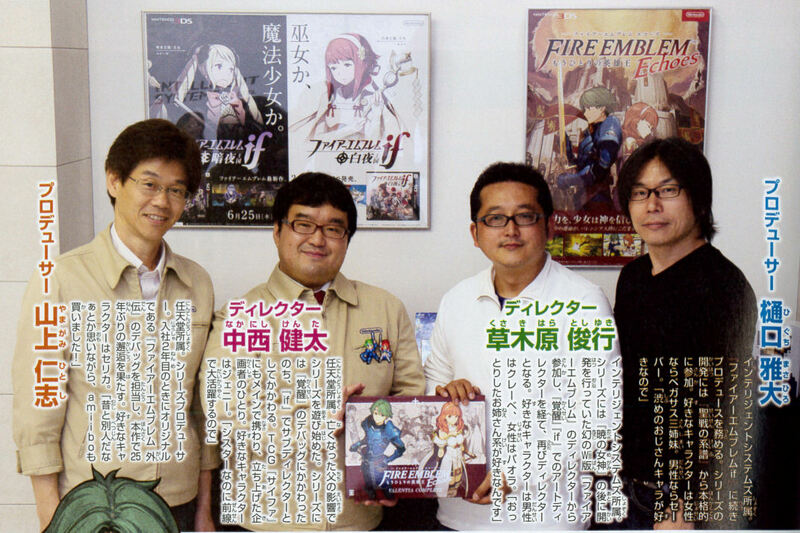 I spent the last two days translating an old and seemingly overlooked interview about Fire Emblem: Awakening. 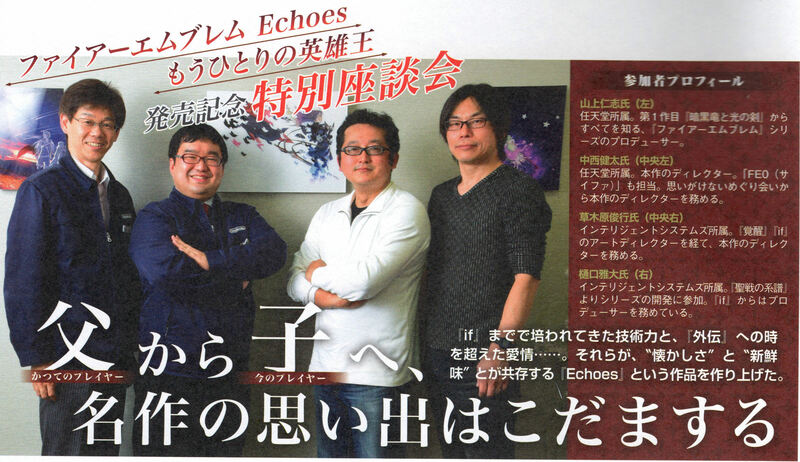 It was featured in the June 2013 issue of Nintendo Dream. 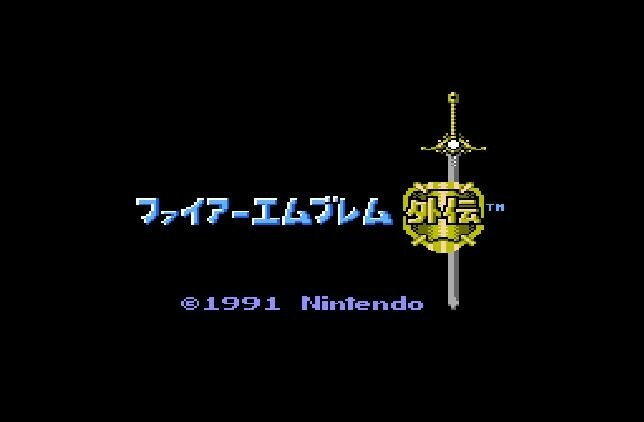 Note that in Japan, the game came out in April 2012. (It was released much later in the west in 2013). 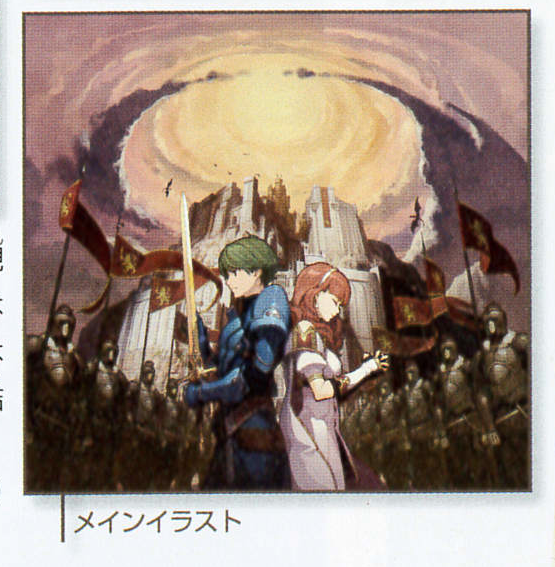 A big thanks to VincentASM on serenesforest.net for sending me the scans and bringing it to my attention. Please link back if you use any part of the interview as I put a lot of time into it. The original scans of the interview are available only by request, as well as the Japanese transcript I (re)typed up. As far as we saw, this interview had not been translated in full before! Some fun things are addressed. 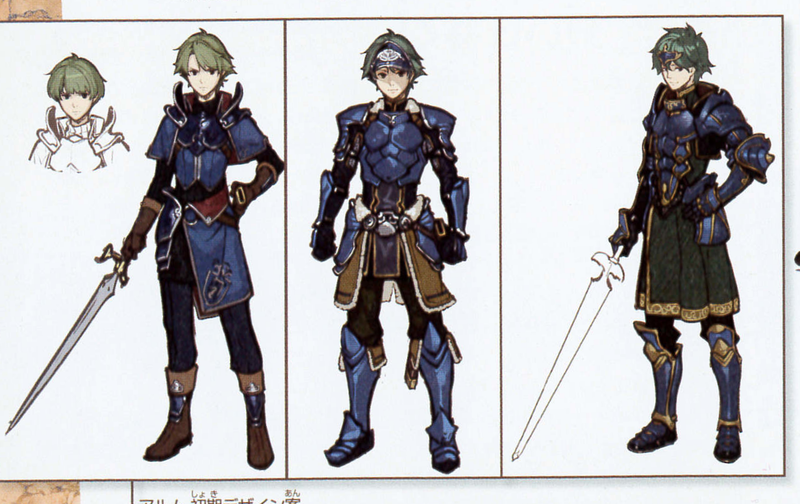 Among them are in-house fighting over where FE should go as a series, how the DLC came about, how Maid outfits were almost in Awakening, and of course silliness regarding Tharja’s bikini mishap. Today I translated an interview with Shinko Matsushita and Kouhei Maeda. 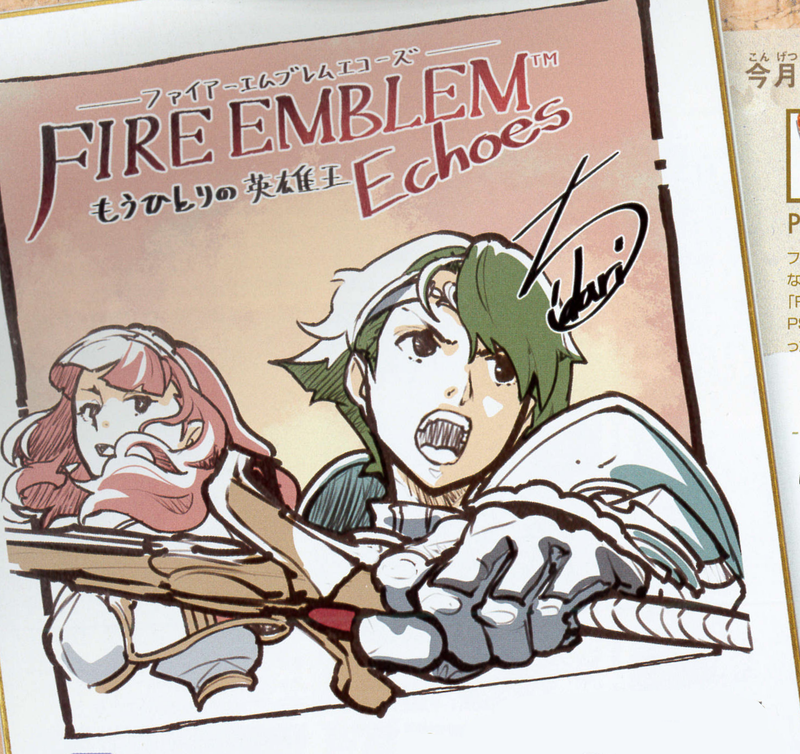 They are the two directors behind Fire Emblem Heroes for mobile, and share some insight on the game’s background, characters, setting, the “Choose Your Legends” poll results, and where they intend to go from here. 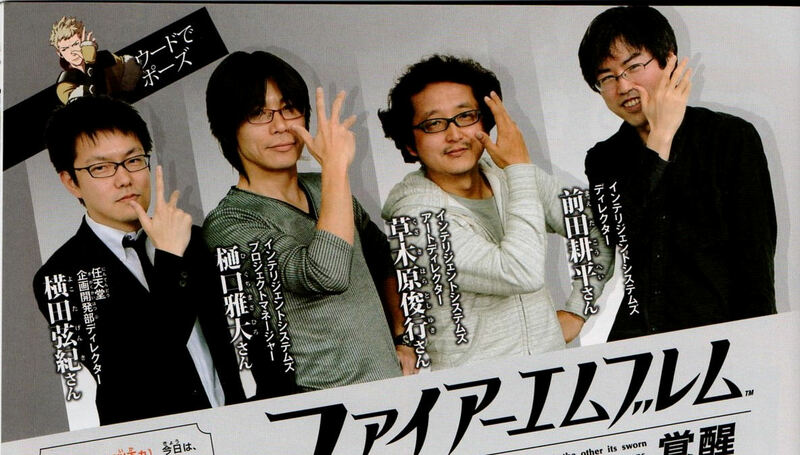 For reference, this interview is from Nintendo Dream, Volume 276, April 2017, on pages 46 and 47. 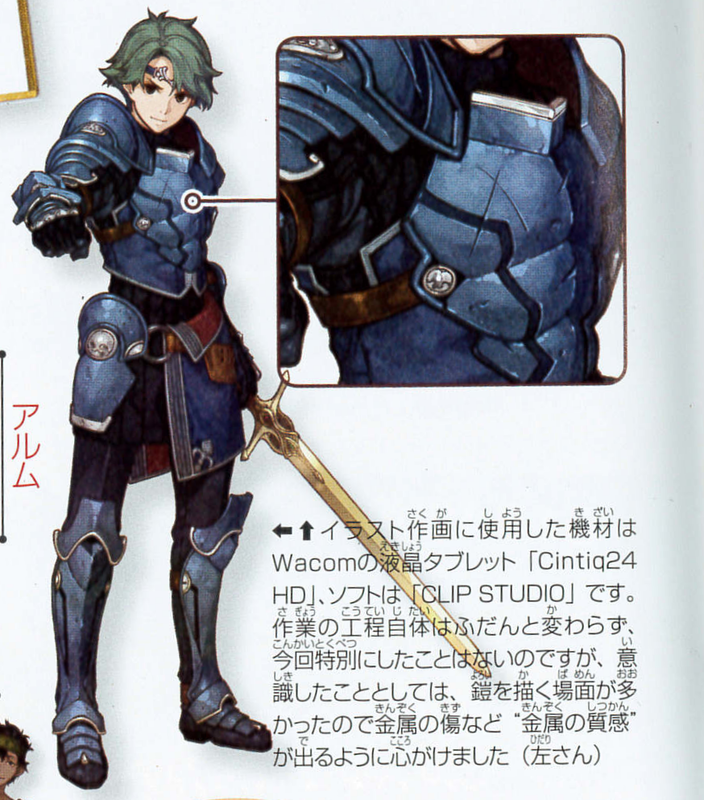 The scans were provided to me by PushDustIn of SourceGaming. Thanks for your support as always! I do not provide the original transcript or the scan in higher resolution than shown, though it is available by request.